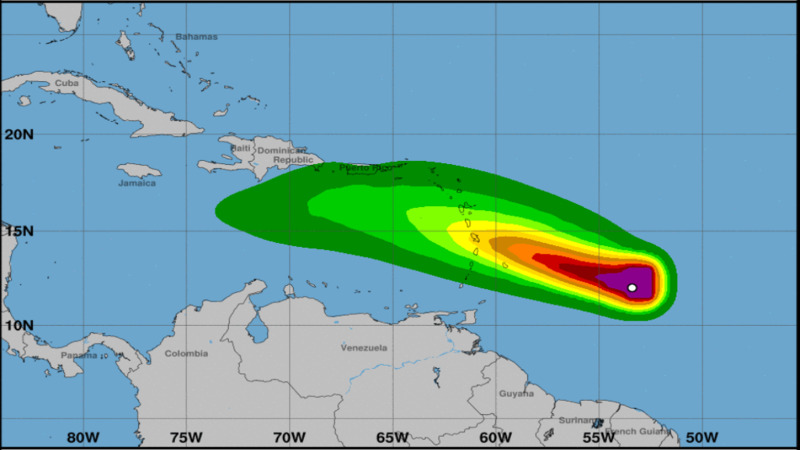 Four Caribbean Airlines (CAL) flights have been cancelled owing to expected bad weather as a regenerated Tropical Storm Kirk makes its way toward the Eastern Caribbean. 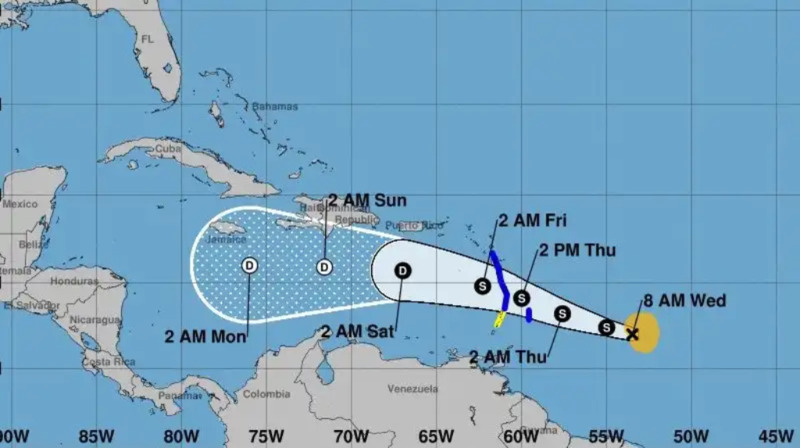 An update from the Miami-based National Hurricane Centre noted that the tropical storm is gaining strength, packing winds of 50 miles per hour with warnings issued for Barbados, St. Lucia, Dominica, Martinique and Guadeloupe. 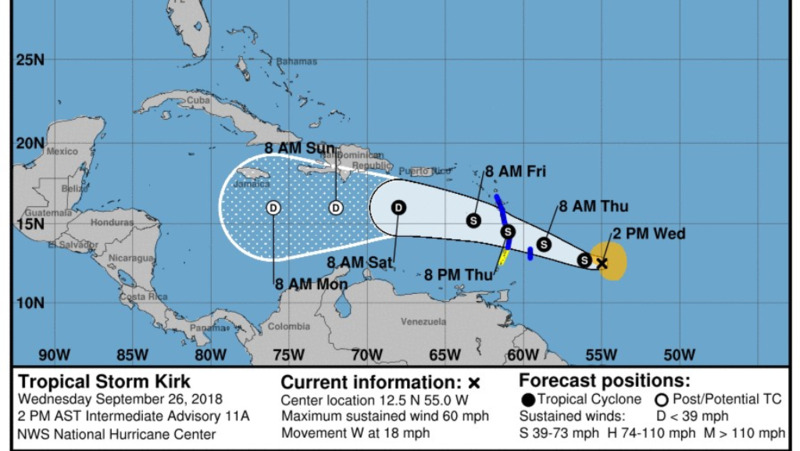 Kirk’s centre will move over the Lesser Antilles within the Tropical Storm Warning area Thursday afternoon. The flights were originally scheduled for Thursday. Passengers have been advised to contact CAL’s reservation offices for rebooking on the next available service. 1. Waiver of all fees for tickets rebooked in the same cabin, for travel up to October 15, 2018. 3. Full refund of fare paid, for travel up to October 15, 2018. The refund must be requested by October 05, 2018. These waivers include travel to or from the Piarco International Airport, Trinidad; Grantley Adams International Airport, Barbados; and George F. Charles, St. Lucia. 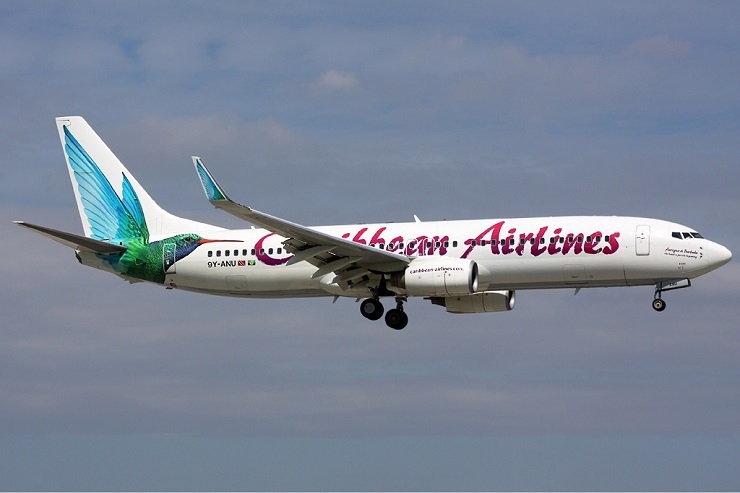 Customers are advised to visit www.caribbean-airlines.com and check their flight status before going to the airport or call the Caribbean Airlines Call Centres for further details.